What? 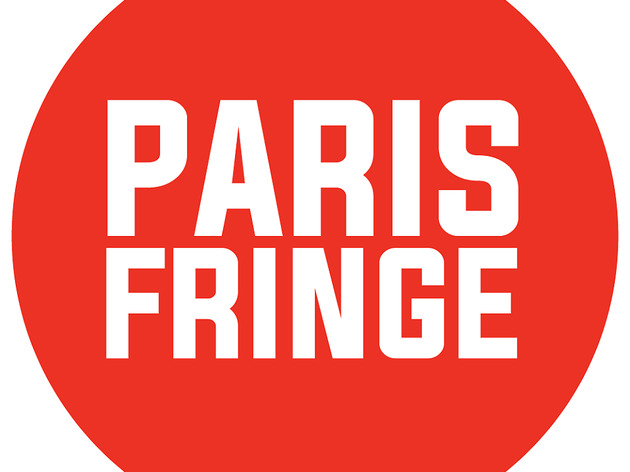 An offshoot of the Edinburgh Fringe comes to Paris with 20 one-off performances. 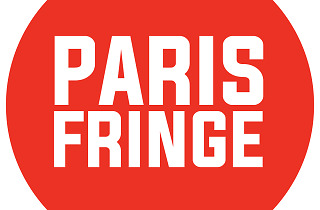 The inaugural edition of the Paris Fringe festival takes place from May 23-29 2016, with 20 performances across venues in the 9th arrondissement, ranging from the traditional (a theatre) to the unusual (a launderette). Most shows will be performed in English, but French influences still abound. ‘SUPERDISCOUNT’, for example, will be performed by a French theatre company, while the bilingual show ‘Twisted & Tongue Tied’ promises to weave French and English together in innovative ways. With performers dropping in from all over the world, the line-up is incredibly diverse, featuring not just theatre, but also workshops, talks and other events to promote interaction between the artists and audiences. For more information and tickets, check out the website.